Alexei Moldanov, a 23-year-old man from Salekhard, was sentenced to five days in jail for posting music (included in the Russian federal list of extremist materials) on his page in the social network VKontakte, the press service of the local Interior Ministry reports. "Based on the fact that administrative offense against the State and public safety", Salekhard’s City Court found the young man guilty based on Article 20.29 of the Code of Administrative Offenses. The police didn’t name audio materials which where posted by Moldanov. 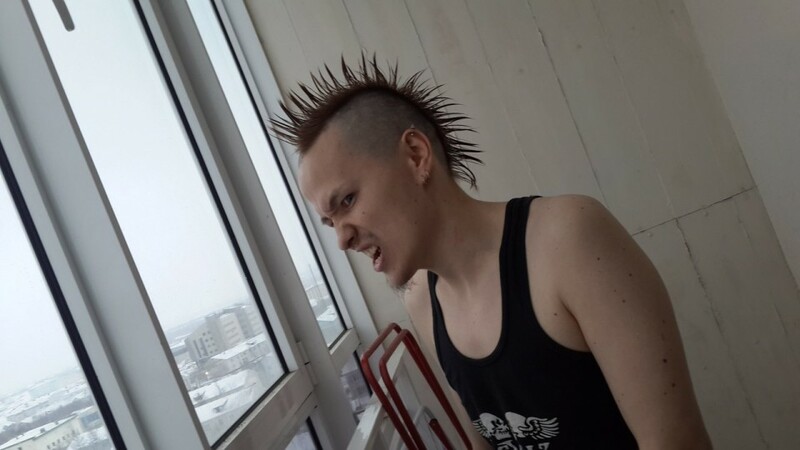 Of the most recent publications on his page in VKontakte, there are reposts with the music of Misfits, The RadiatoR, Zombiesuckers and other bands.